Hey there friends~So happy you stopped by today. Fall is near, and so is my inspiration. 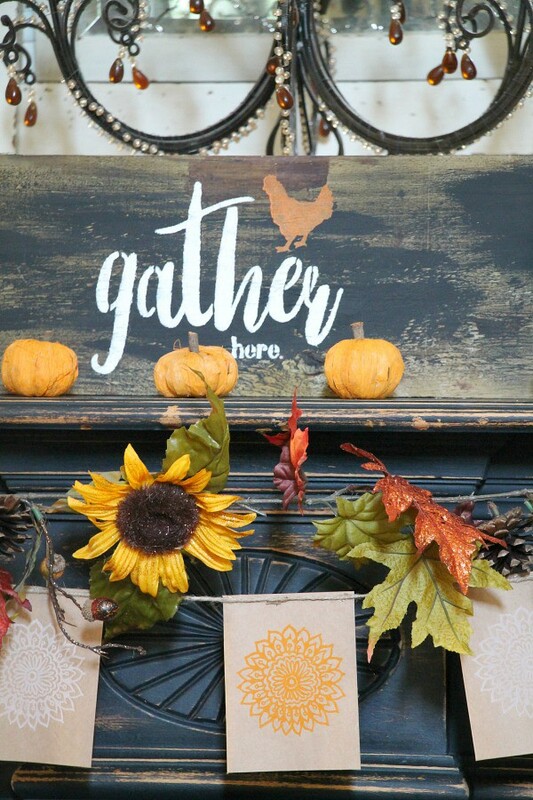 Today I am sharing 20+ DIY fall signs you can make today. You can even gift them to friends. I have a feeling you will because once you get on a roll, you won’t want to stop. You will go right into Christmas signs. Most of these signs require ZERO skills. 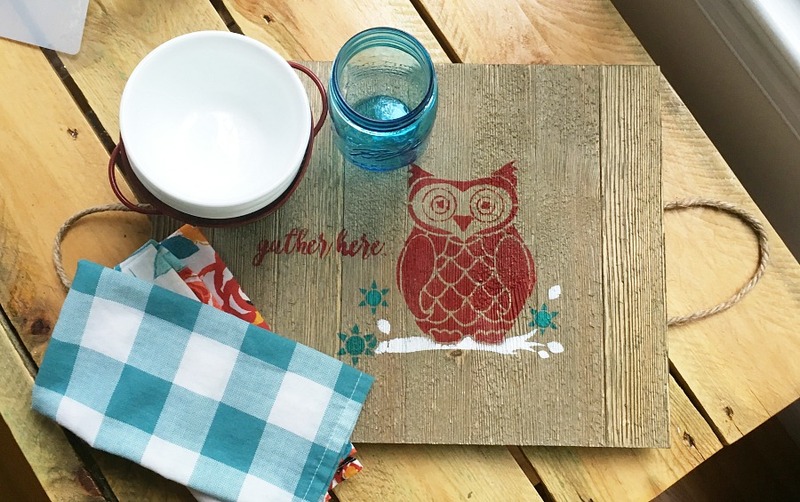 Just a little patience, paint and perhaps a few stencils or two. 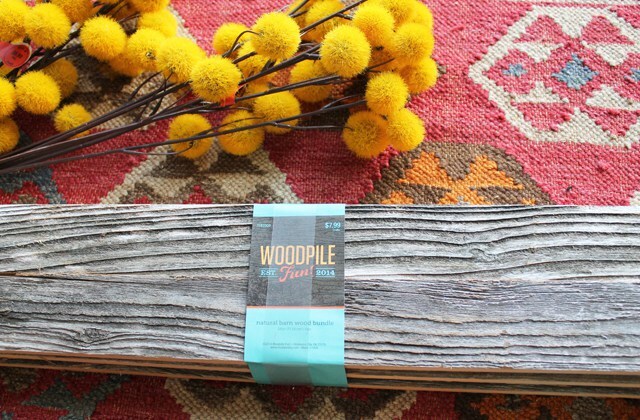 If you don’t even want to go that route, you can pick up wood letters at your local craft store, some glue, and a metal or wood board. 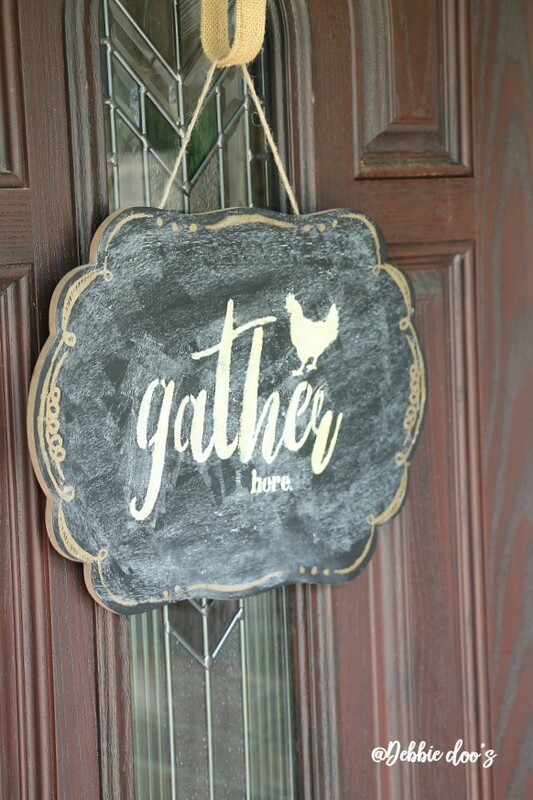 The chalkboard I picked up from Michael’s for less than 10.00. 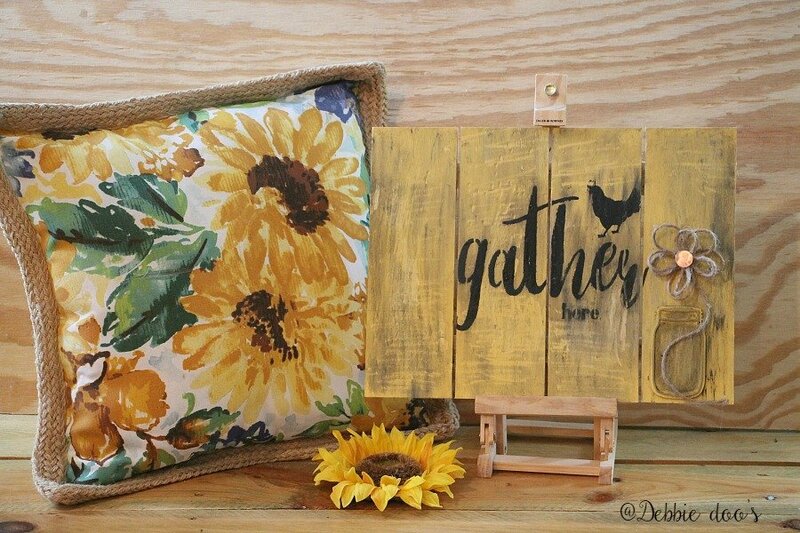 My Gather here stencil was easy to apply. Once the craft paint dried I took a little chalk and rubbed it all over then wiped with a cloth. The mini pallet board I found at Walmart last year. 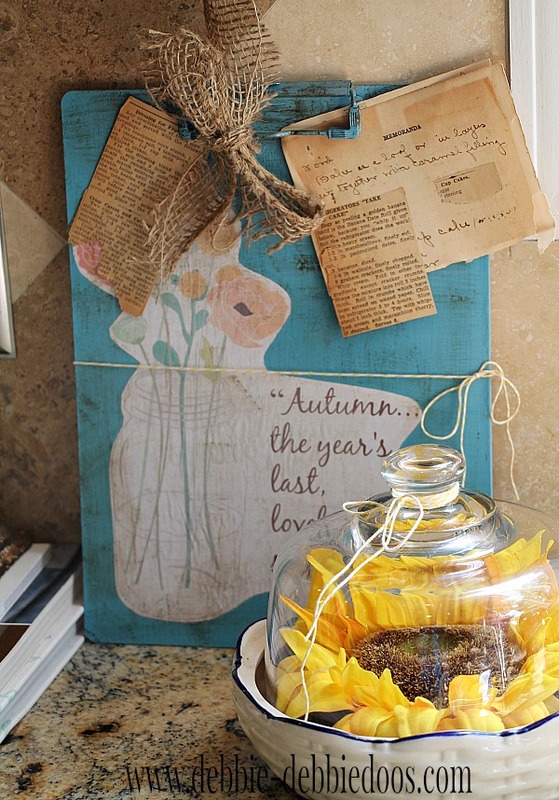 I painted it with some chalky paint, applied a little mason jar wooden embellishment and then made my own TWINE flower. 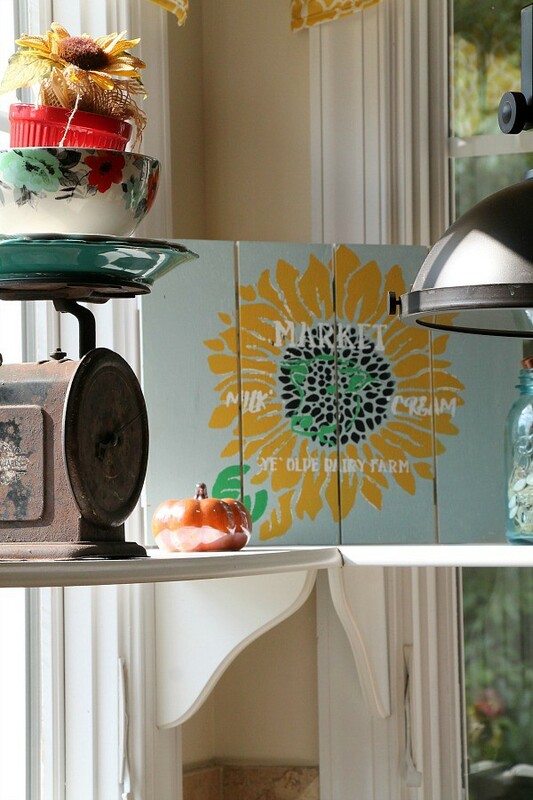 Signs don’t always need to be hung on a wall to make a statement. 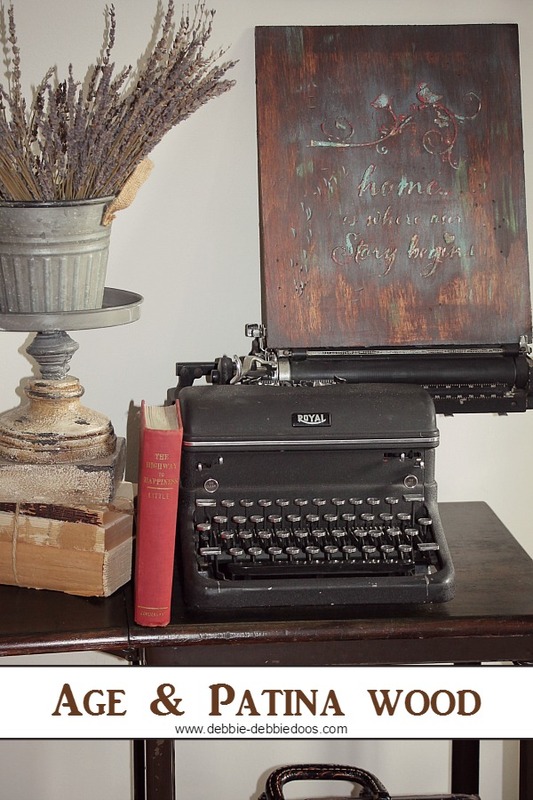 I can find the most peculiar places to set a sign, such as this aged and patina DIY sign I made a few years back using plaster of Paris and some stencils. That sure was a lot of fun to make. 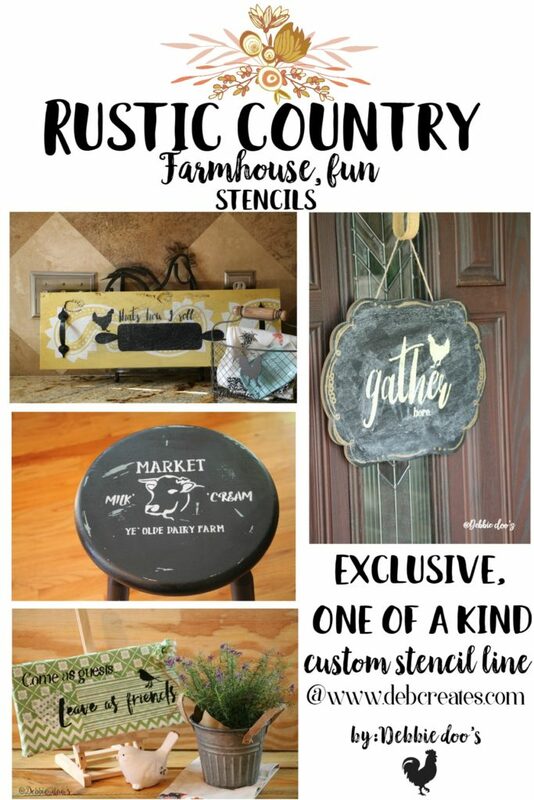 Find Plaster of Paris diy signs HERE. 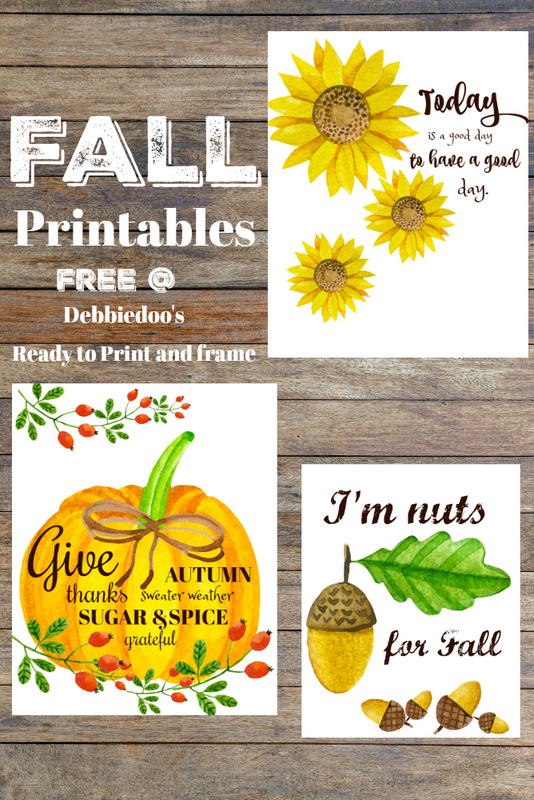 Now that I have shown off all my DIY fall signs, how about a few others! 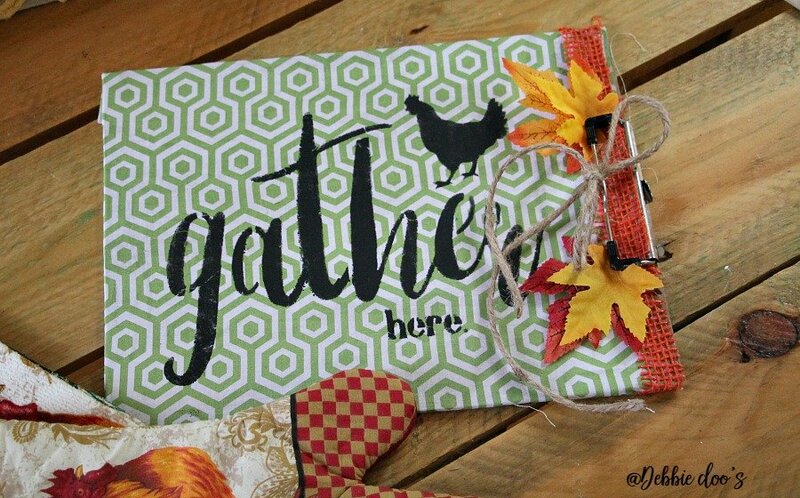 Hope you enjoyed today’s fall inspiration of DIY fall signs. 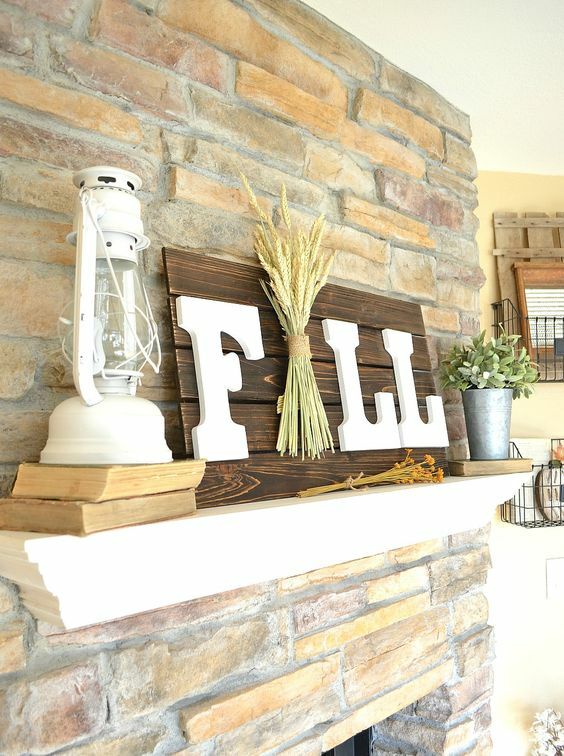 You can grab some wood pile boards on the cheap from Hobby Lobby and I am sure other craft stores and get busy creating your own custom made fall sign. Perhaps you just want to simply print and frame some Fall art. I have plenty of that to choose from. You can also find my custom made stencil line HERE on AMAZON. Love the new signs and nice to see some of your old ones too.